Back due to popular demand, and to commemorate 30 years since the great man’s song “Here I Go Again” reached #1 in the US, the SE Bernie Marsden Ltd run 2017 is exclusive to Europe and in stores now. 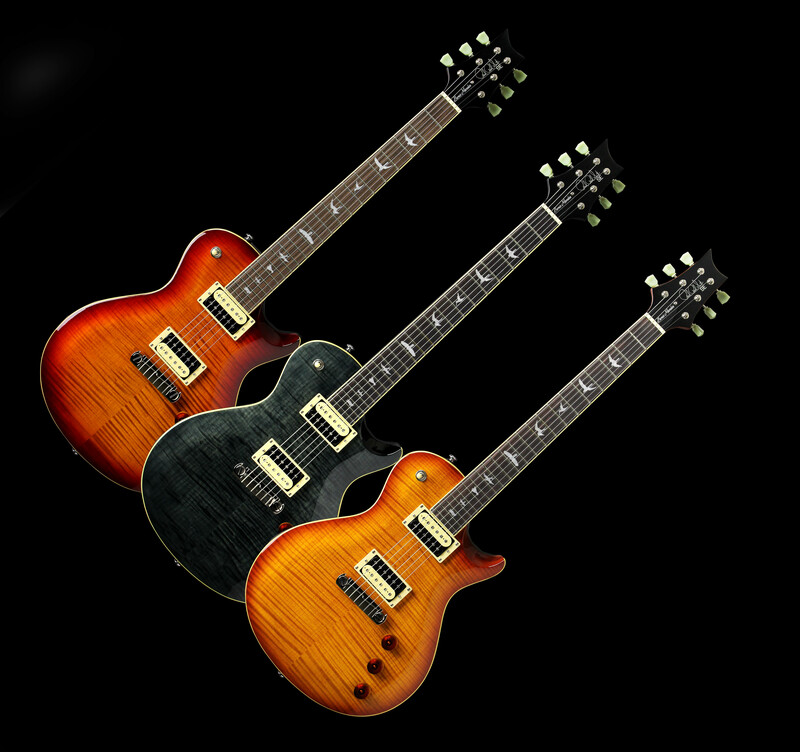 Available in the classic original colour Vintage Sunburst and 2 other great colours – Grey Black and new to the Bernie SE, Dark Cherry Sunburst. Also new, this Limited edition features a satin neck upgrade.